A lot of humor can be found in the contrast between the traditional cross stitch and unexpected words and messages. In this book you will also find small motives where fullbosomed women interact with potent men. 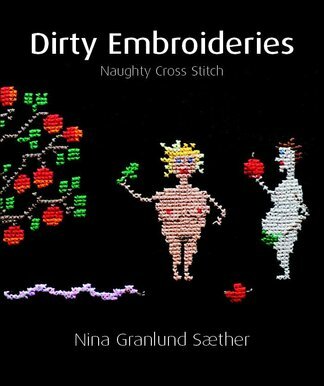 Be the first person to tell us what you think about Dirty Embroideries and you'll save $5 on your next purchase!